We offer residential HVAC, plumbing & electrical services! We offer Carrier residential & commercial products. If you need a repair, call today! We service all brands. Since 1957, we have been making customer satisfaction our top priority. 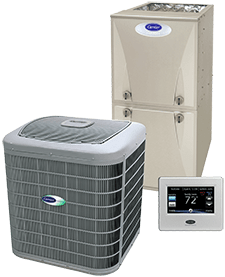 With Stegall Heating, Cooling & Plumbing, you are sure to experience expert heating and air conditioning services from our highly trained technicians. Serving both commercial and residential clients in Mountain Brook, Vestavia, Hoover, Alabaster and Birmingham, AL! Stegall Heating, Cooling & Plumbing offers indoor air quality audits and corrective solutions. We install humidifiers, indoor air cleaners, UV lights, and much more to help our friends and neighbors in Mountain Brook, Vestavia, Hoover, Alabaster and Birmingham, AL stay healthy! Stegall Heating, Cooling & Plumbing is your source for licensed electricians. Our expert team provides conscientious and safe electrical services, including lighting installation, wiring upgrades and repairs for anything in your home that isn't working properly. Safety is our priority! We provide a comprehensive electrician service at a fair price. We are your local plumbing experts! 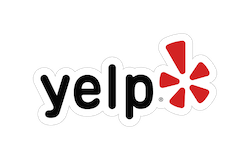 At Stegall Heating, Cooling & Plumbing, we guarantee quality and most importantly, your satisfaction. When you need a company you can trust to get the job done right, call us. We’ll listen to what you want, and then we’ll deliver! Commercial solutions you can trust: All of our technicians must pass a rigorous drug screening and background check before they are hired. This helps provide a safe work environment and protection for our customers. We offer innovative heating, cooling and plumbing products and services tailored to satisfy your commercial comfort needs. 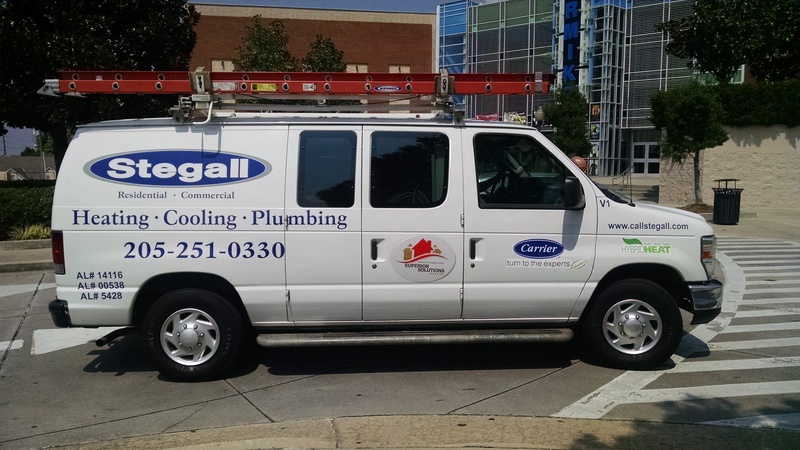 Stegall Heating, Cooling & Plumbing offers leading-edge products and expert service to ensure modern convenience, comfort, efficiency and maximum value from your home and commercial investment. When it comes to technical support and service, we are your one-stop shop, bringing the level of experience, commitment and integrity you expect and deserve. Stegall Heating, Cooling & Plumbing is your answer to residential and commercial heating and cooling installation, maintenance and repair. 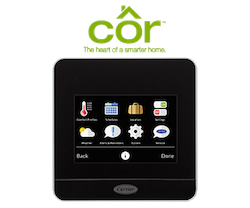 Through our partnership with Carrier, we not only offer superior comfort control but the widest range of innovative and efficient options on the market, guaranteeing the perfect for your exact needs, expectation, and any challenges you might face. 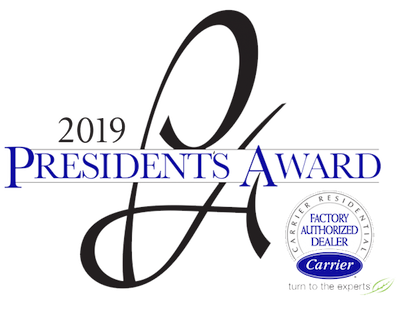 Whether you’re in the market for ductless A/C, heat pumps or conventional forced air heating and cooling, Carrier leads the industry with meticulously designed and engineered, state-of-the-art systems that maximize energy savings, air quality control, and overall system performance. Your Team of HVAC Service, Plumbing Repair & AC Installation Experts! Stegall Heating, Cooling & Plumbing also specializes in a wide variety of plumbing related services. From the installation, maintenance and repair of both storage-type and tankless water heaters, to drain cleaning, and sewer cleaning and repairs, our certified specialists eliminate the mess, hassle and safety hazards from any project we undertake. Call us for a broad range of generators to conveniently, reliably and efficiently supply the power you need, where and when you need it. Our team of helpful technicians has the knowledge and experience to pair your specific requirements to the ideal generator to ensure complete and lasting satisfaction. And count on us for the necessary expertise to install your standby generator properly, allowing for automatic transfer the moment you experience an outage. We also offer electrical services. Whether you’re looking to wire an entire structure for power, hoping to add convenient outlets, or light up your home or yard, have confidence in Stegall Heating, Cooling & Plumbing. Your project will be completed quickly, neatly and safely, allowing you to add beauty, convenience and luxury to your home or business at fair prices. We have extensive experience in a full line of commercial process piping design and installation services. 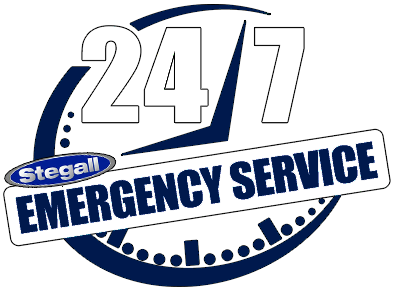 For emergency situations, call Stegall Heating, Cooling & Plumbing at 205-251-0330 for prompt assistance 24 hours a day, 7 days a week. Through personalized attention, outstanding commitment to customer service, the highest level of technical experience, and the most trusted equipment on the market today, Stegall Heating, Cooling & Plumbing has all your needs covered.